Professional Care. Friendly Environment. Affordable Rates. Welcome to Dr. David E. Mastrota’s practice, Great Whites Dental. 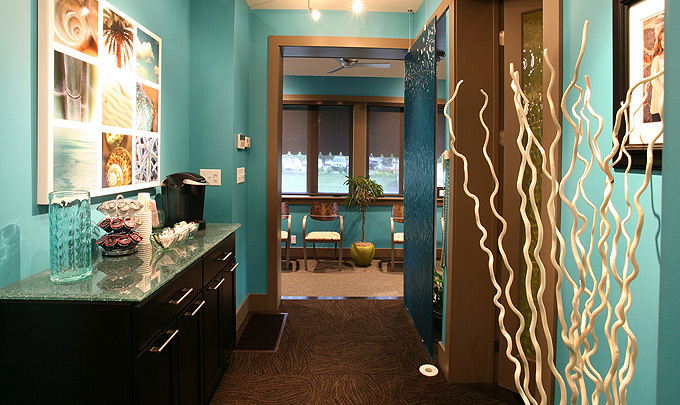 We strive to provide the highest quality of family and individual dental care in a warm & caring environment. 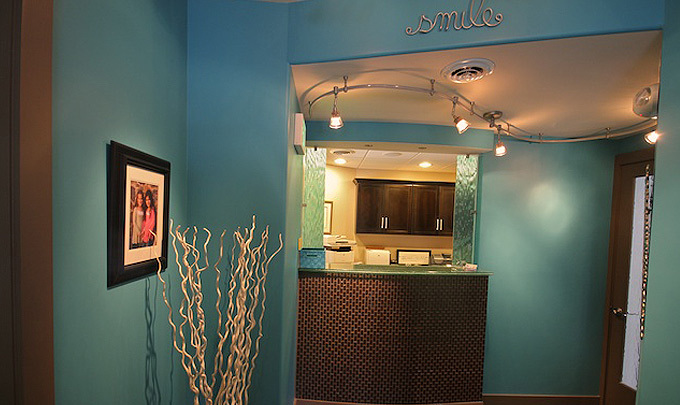 The entire team is committed to communicate and educate with mutual respect to our very special patients and help them achieve optimal dental health through comprehensive, gentle dental treatment. On our website you will find information to answer questions about our dental team, our dental philosophy, services we offer, our policies, and our convenient location. You will also have access to important patient information forms. Dr. David Mastrota has been practicing family dentistry in Wilmington since 1992. He graduated from Temple School of Dentistry in 1991 and completed his General Practice Residency at Christiana Medical Center. He began practicing in 1992 opening his practice at 2215 Pennsylvania Ave in 1995. Most recently Dr. Mastrota furthered his education attending dental school at The Dawson Academy and The Pankey Institute. Refer a Friend to our office and you and your friend will each receive a $25.00 credit towards services.